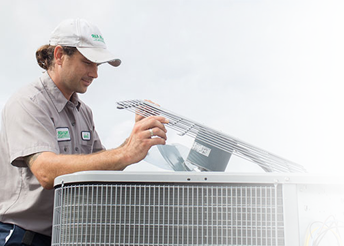 When your heating or cooling system breaks down, it could be detrimental to your company, especially here in hot and humid South Florida. 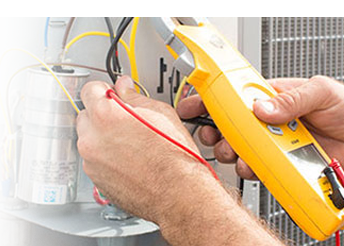 Our commercial HVAC repair services are there to help you each step of the way so your business can get back to doing what it does best as soon as possible. Keeping your storefront or office comfortable is key for employee, client, and customer satisfaction. 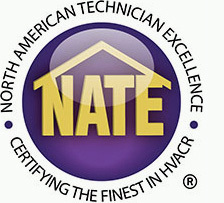 As with many other things in business, HVAC systems need to be regularly maintained. 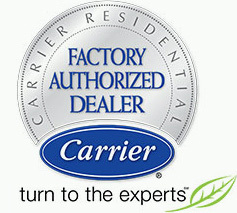 Our team at Palm Air can help your business keep everyone happy and comfortable, day or night.